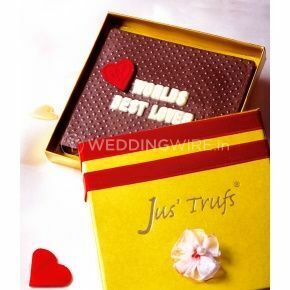 Jus Trufs ARE YOU A VENDOR? 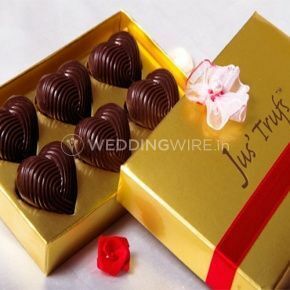 Wedding gifts are something that defines how much you care about other people. 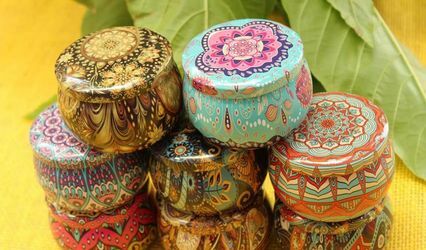 Gifting culture has always been there in the Indian tradition. 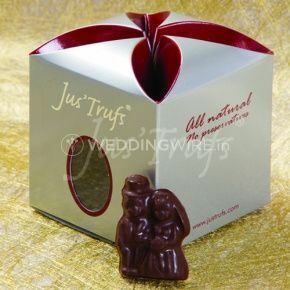 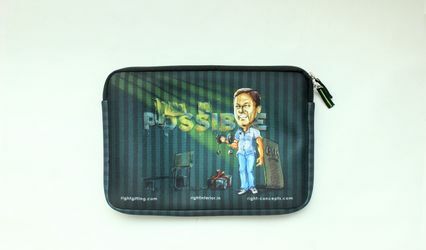 Jus Trufs is a Bangalore based gifting company that has an exclusive collection of products for all types of occasions. 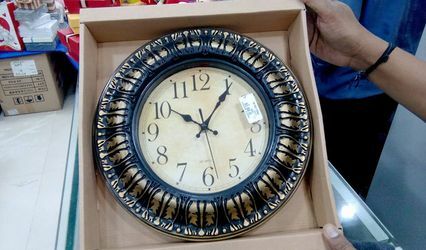 They have been adding uniqueness to gifts ever since 2001. 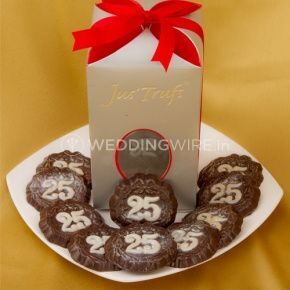 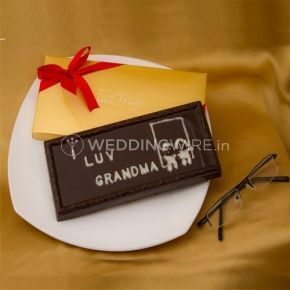 Their range of edible gift items is distinct from all other vendors. 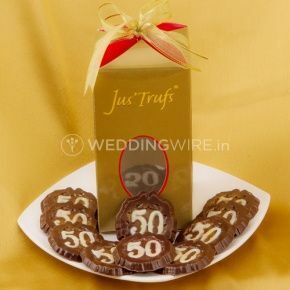 They have products like chocolates, cookies, honey items, cake jars, coffee, jam, saffron, dry fruits & nuts, and many other Indian sweets. 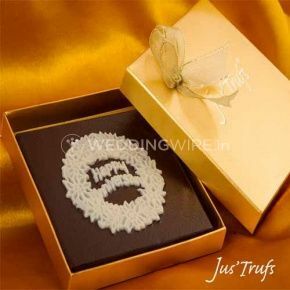 There is no minimum order required and they also have a facility for packing your gifts as per your choice. 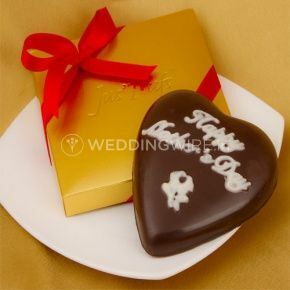 Which year did you/your company professionally enter the wedding gifting industry?